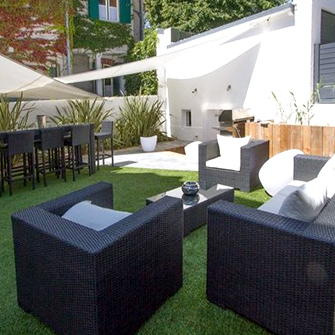 Save time and money with the installation of a synthetic turf Terrasse Deville . Never more mower, costs of maintenance and grubs problems . Our solution is sustainable and effective . The comfort is outstanding. 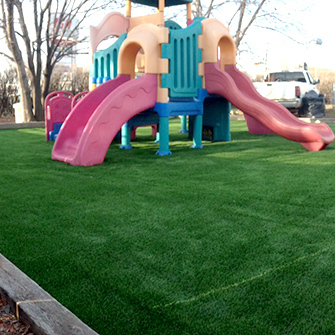 You will find in our various products, grass at your feet. 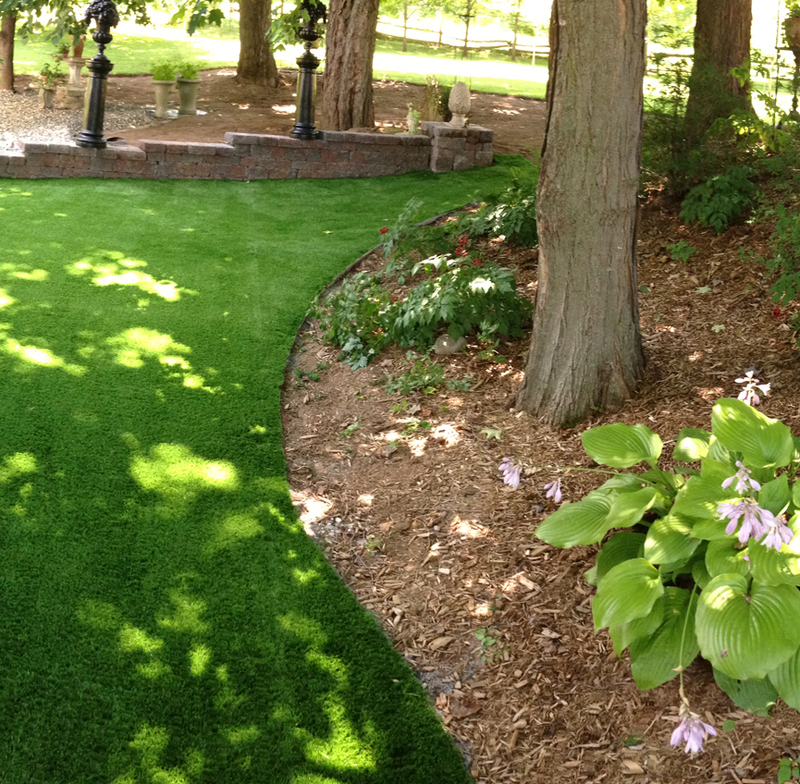 Synthetic turf Terrace Deville is the top quality. Our products are 100 % recyclable. 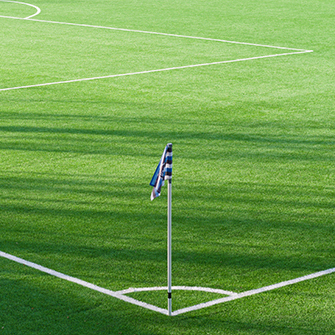 In addition to find peace of mind and avoid problems related to natural grass , you will help the environment by reducing pollution from the pesticides used during treatment and water. 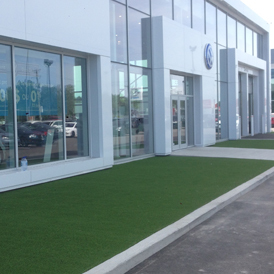 Terrasse Deville offers you everything you want about synthetic turf and above the best shopping experience. 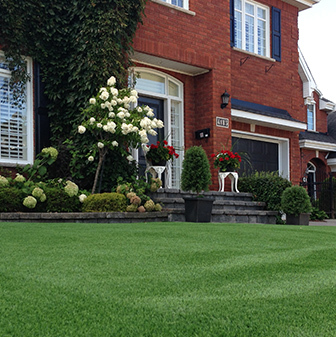 We are the No.1 choice in Quebec and eastern Ontario by our comprehensive service. 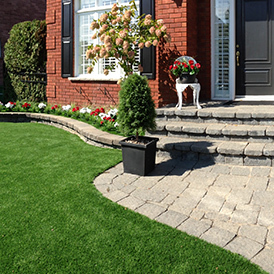 Our prices and products are recognized as the best on the market for many years. Simplify your life with our solutions. We will help you in your request with the greatest attention. Get a quote now and get the No. 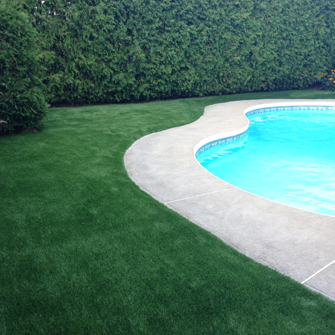 1 company in Quebec for this type of installation. Our products are single versus competition and price come without surprise . Full warranty up to 15 years available. Enjoy a Free Quote Now! 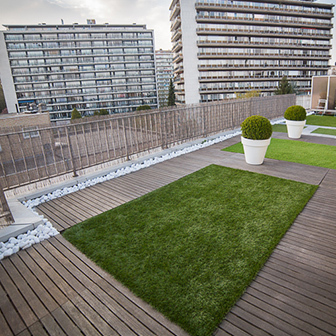 © Terrasse Deville - All rights reserved.